Southern Loggin’ Times’ February issue spotlights Keith Arrington, who tackles the forests of western Georgia. Also featured are Ky.’s A&D Logging Co., where a husband-wife team builds a strong future working in short rotation hardwood plantations, and NC’s Hartley Brothers Sawmill, where the Hartley brothers carry on a family tradition. Va.’s Allen Lowry is highlighted for coming a long way, despite setbacks. Begin reading the serialization of Ben Robertson’s Red Hills and Cotton, an entertaining and insightful book of thoughts on Southern culture and growing up in upstate SC. 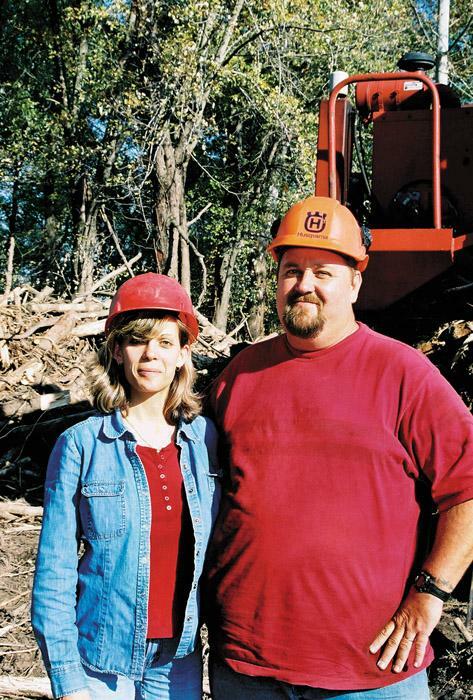 Amy and David Kissiar, co-owners of A&D Logging Co., operate primarily in the river bottomlands of Missouri, Kentucky and Illinois just below the point where the Mississippi and Ohio Rivers converge. 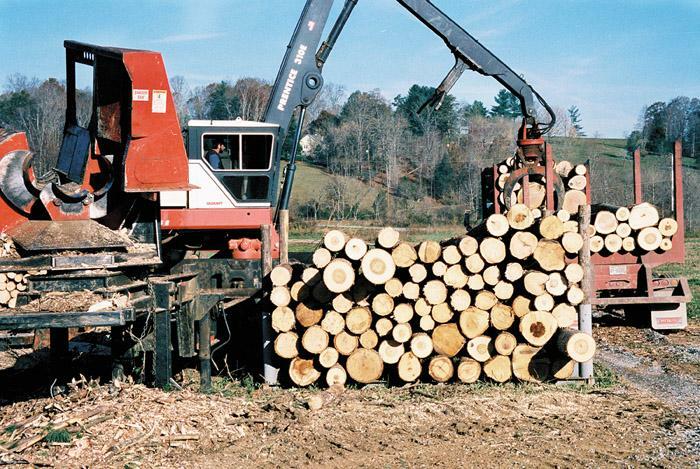 As one of only two contractors working in MeadWestvaco’s hardwood plantations, the Kissiars anticipate a steady diet of short-rotation hardwood fiber. By the grace of God, my kinfolks and I are Carolinians. Our Grandmother Bowen always told us we had the honor to be born in Carolina. She said we and all of our kissing kin were Carolinians, and that after we were Carolinians we were Southerners, and after we were Southerners, we were citizens of the United States. Tucked into the corner of a field bordering a hillside, in the rolling forested hills near the Yadkin River, a Prentice 310E loader harmonizes with a CTR delimber and slasher as they methodically turn trees into logs. Like many loggers, Allen Lowry, 53, started his career from humble beginnings, yet has grown steadily to become a very solid logger and businessman. 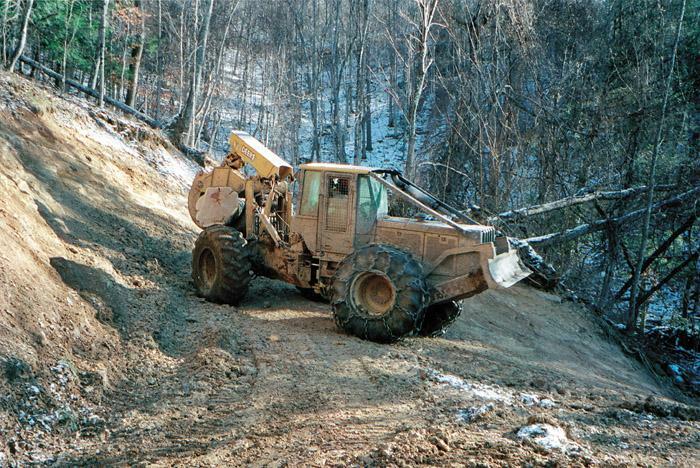 Specializing in working steep ground and large timber, both of Lowry’s crews are in high demand. 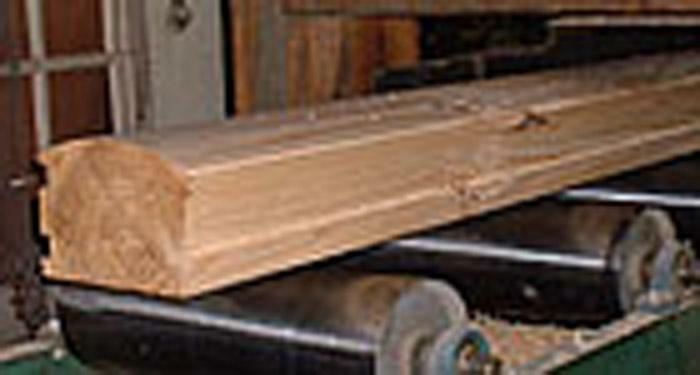 Godfrey Lumber Co. and Godfrey Chip Mill are located in Statesboro, NC. 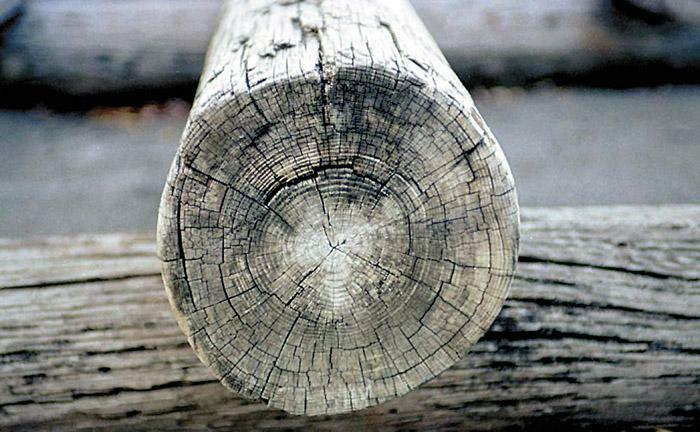 The lumber company creates white pine siding for log cabins and playhouses. The chip mill uses raw materials from MeadWestvaco lands to create pine and hardwood chips, which are sold back to MeadWestvaco. The Extraordinary Challenge Committee is expected to render a decision in March on the Canadian softwood lumber imports debate. The three member panel of former judges will review a decision by a NAFTA panel that said Canadian softwood lumber imports do not threaten the U.S. lumber industry. 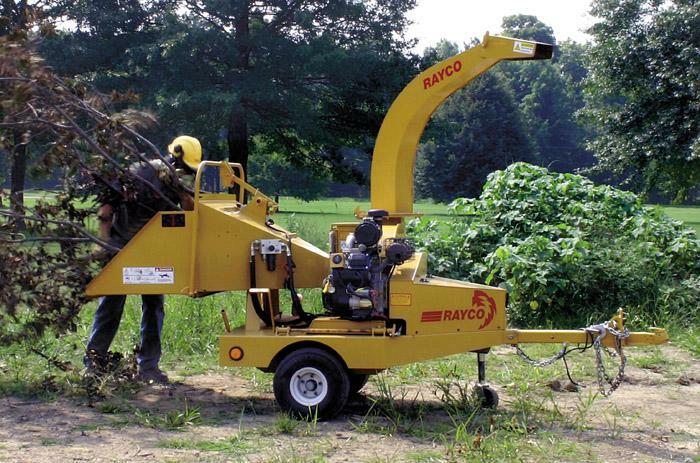 Rayco Manufacturing, Inc. announces the new product line introduction of brush chippers, beginning with its 6" disk brush chipper, the RC 6D. A 25 HP Kohler V-twin engine produces torque ratings of 39.5 ft./lbs. @ 2,800 RPM generating high performance, while providing long-life and easy maintenance for the RC 6D.